Updated: HTC had a launch on their new products on 6 November. More to follow. Oh it’s early November but Christmas decorations are already at Starbucks. How fast did the year pass? 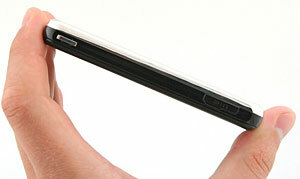 The HTC Viva was just released and we should be able to quickly see a few neat goodies from HTC. These are the HTC Touch 3G, HTC Touch HD, Sony Ericsson X1 and a new extended battery for Diamond. We have just seen the arrival of HTC Viva at our shops. A spruced up Touch with a slightly larger screen, the Viva remains attractive to the entry level PDA user who will practically get everything but no 3G/HSDPA and GPS. If you really don’t care about that, GSM and GPRS/EDGE with WIFI is probably all you will ever need with a decent camera all found in the Viva. Furthermore, the other chief attractiveness is the price itself. The RM1,200 price tag makes the Viva the lowest priced full function PDA Phone in the market as well as the smallest in its class. Think O2 Mini but smaller frame and thinner, and voila, you get the Viva. It’s definitely better than any phone in the market at that price point. The TouchFlo 2D interface is good enough and intuitive for first time users. If you make friends with the retailer, you can get heaps of software, be it games, applications and utilities. The Windows Mobile platform has some of the best software available to the Viva user. Note that you may have to pay them some service fee for their trouble. Smile and be nice. You might get away from paying for it. Again, it’s a good second device but if you are already an experienced user of Windows Mobile devices, wait for HTC’s next models coming soon late November, early December. The Sony Ericsson X1 is definitely on the way to the shores of Malaysia. 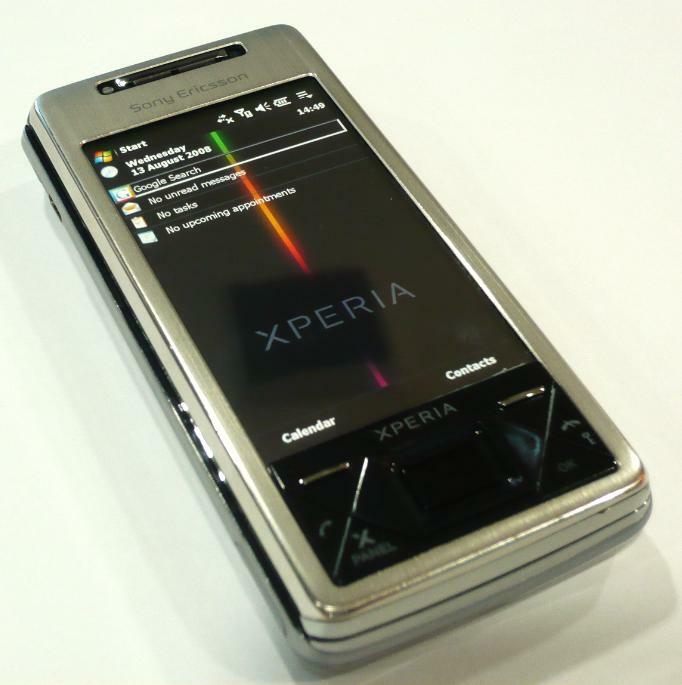 After some false alarms if the X1 will make it, Sony Ericsson finally figured out that the X1 will feature in the year end line up. 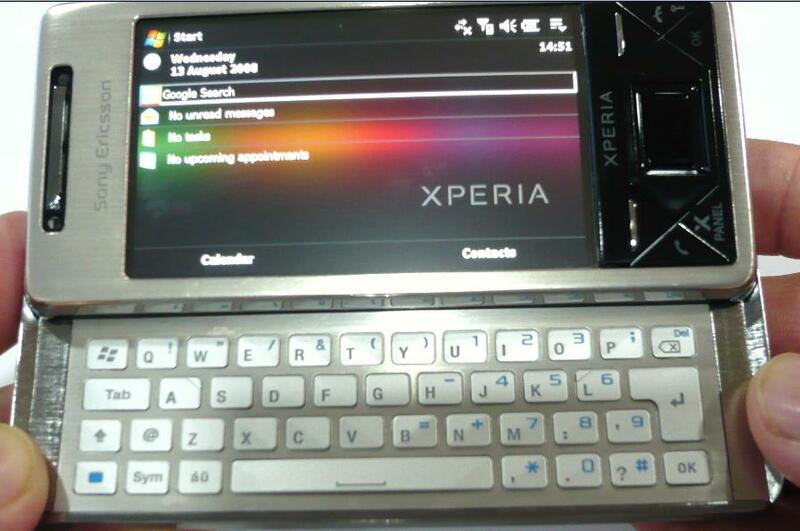 The X1 is the first Windows Mobile device of Sony Ericsson. It has been introduced to the public for the longest time now, since the early part of 2008. Everybody has been wondering if the X1 will ever make it to the market and there is a very good chance it will be here in Malaysia come end of the year. And that’s this year, 2008! HTC Touch Viva Coming Very Soon! I had the chance of playing with the new HTC Touch Viva yesterday in Malaysia and I must certainly admit that I was very surprised by this little baby of a device. Pleasantly surprised, in fact! The X1 has a number of key features that you will definitely find very useful and can become possible influencing factors in your buying decision, apart from the very elegant QWERTY keyboard (read here). In that secret meeting with X1, he showed me all the juicy features that I will share here. I also got a peek at the X1 Whitepaper that defines the technical features of this baby. Omnia Prices Coming Down So Soon? In my earlier posting of the Omnia (read here), I had predicted the 16GB model to be at RM2,500 and the 8GB model at RM2,300. It was my wish that the price for the 8GB model would dip below RM2,000. When it was launched (also previewed at PC Fair earlier this month), the 16GB had a retail price of RM2,999 and the 8GB at RM2,799. That was merely a brief 2 weeks ago. Meeting the X1 the other day was really cool especially when it was a secret one. A peek at his body showed an incredibly strong frame. After all, it’s stainless steel. Reminded me of Superman, the man of steel. In X1, of stainless steel. The cool steel has a robust feel in the palm although a tad heavier than normal. Steel caged frame in PDAs is a rarity actually. The classier ones were made of expensive aluminium but they were softer. Once dropped, you get a permanent dent. In the case of X1, you can throw it at a robber and will still be intact. I had the privilege to meet up with X1 from Sony Ericsson this afternoon at a secret location. He was cautious to meet with me because his time is not yet come. Fortunately, this meeting was arranged by a very good friend who could pull strings in high places for me. This secret meeting revealed a closer look at the X1 albeit from my early impressions for now. X1 allowed me to take some pictures with him and I will be sharing some of them here over the coming weeks. 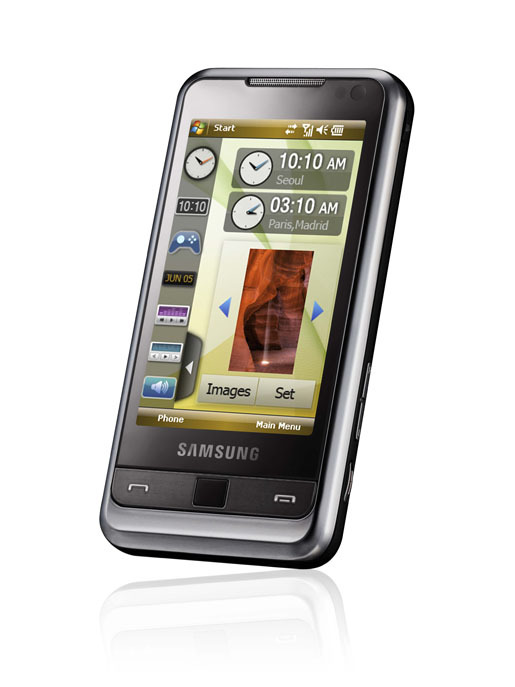 The Samsung Omnia i900 is now officially available in Malaysia. At RM2,999 for the 16GB model and RM2,799 for the 8GB model, it is currently priced as the top-of-the-line Windows Mobile device. If you are not a prior user of a Windows Mobile device, you should read on as this is not written as an OS piece. It’s an impression of having played with the Omnia. A more detailed posting will be done when I get to actually use it for a period of time. Let’s see if I can lay my hands on a unit soon. For now, this is my first impressions of the Omnia. 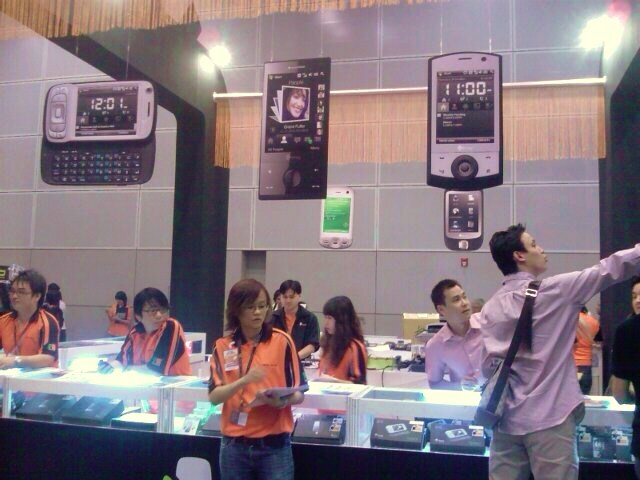 Samsung Omnia i900 at HTC booths! exhibition area as well as at the Samsung booth on the 3rd floor. Of course, the Omnia price was as predicted (read here) and there were no stocks until next week (my prediction again!). I wonder if there were any takers for paying up to book the first Omnia arriving in Malaysia. There should be a press launch by Samsung for the Omnia next week.